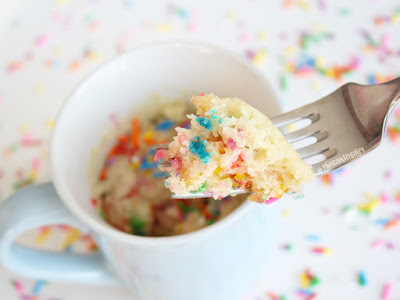 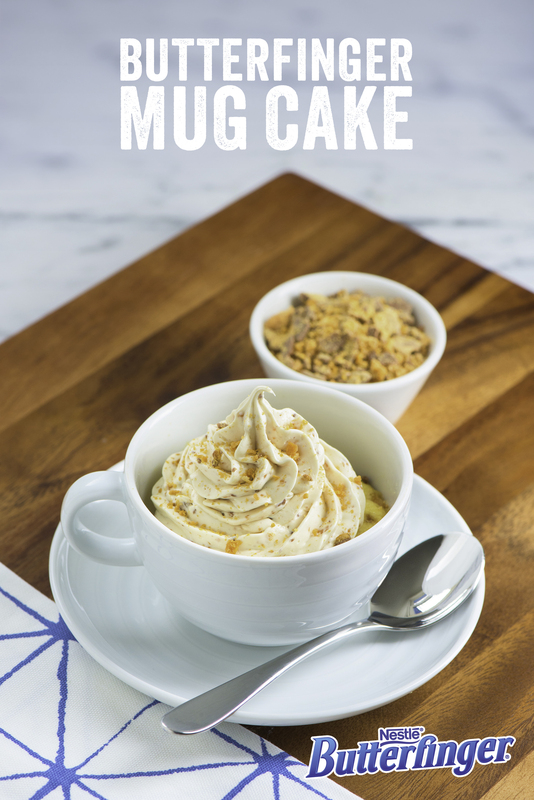 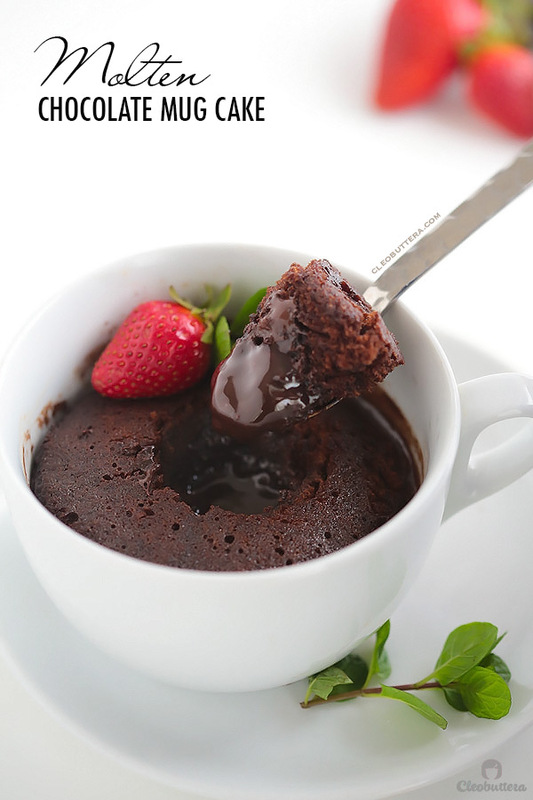 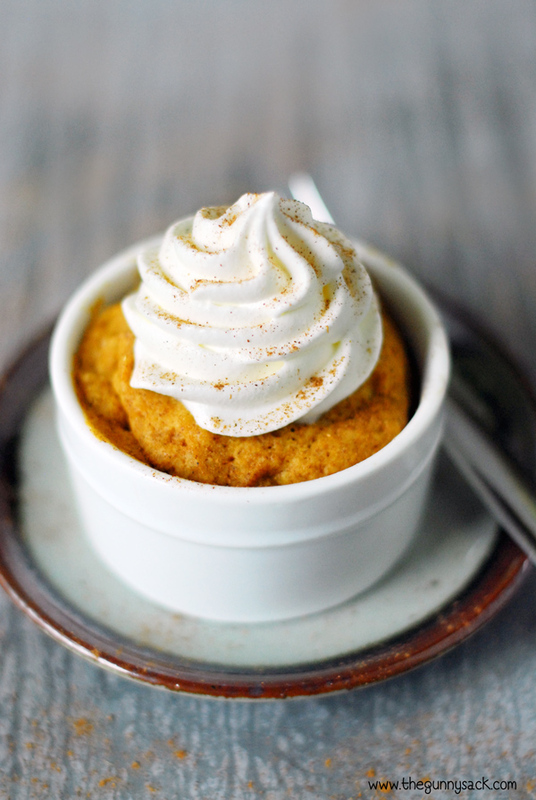 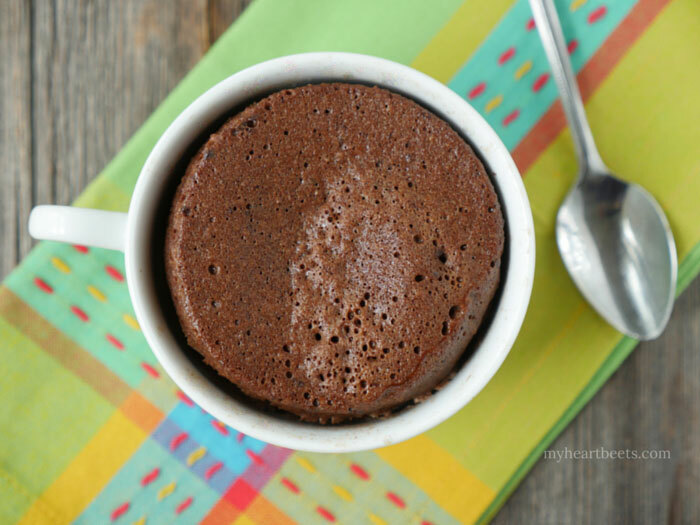 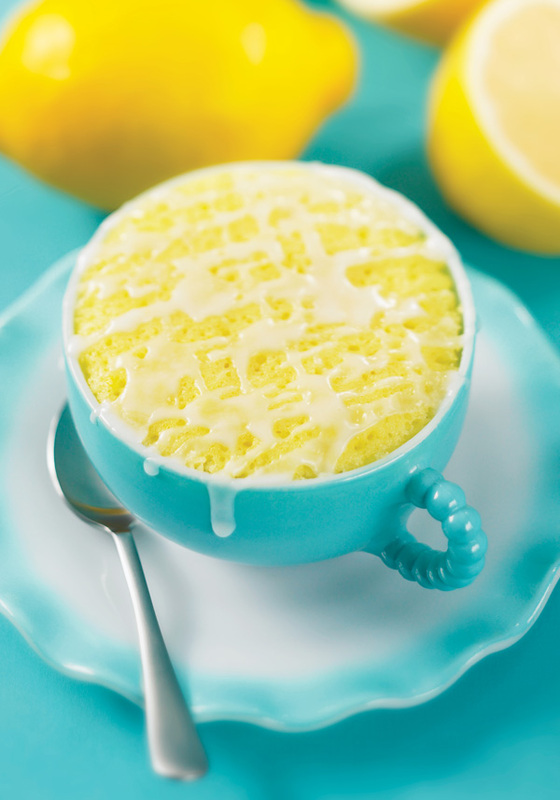 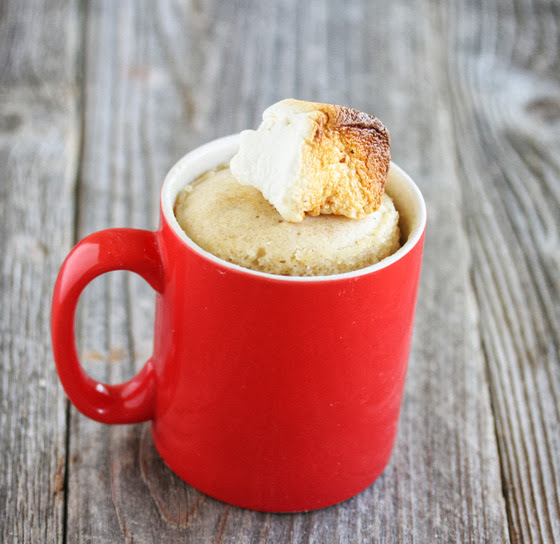 Want to try some mug cake recipes that will only take a minute to make? 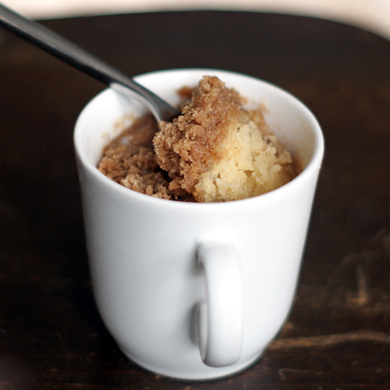 If you want something sweet and quick today, try this! 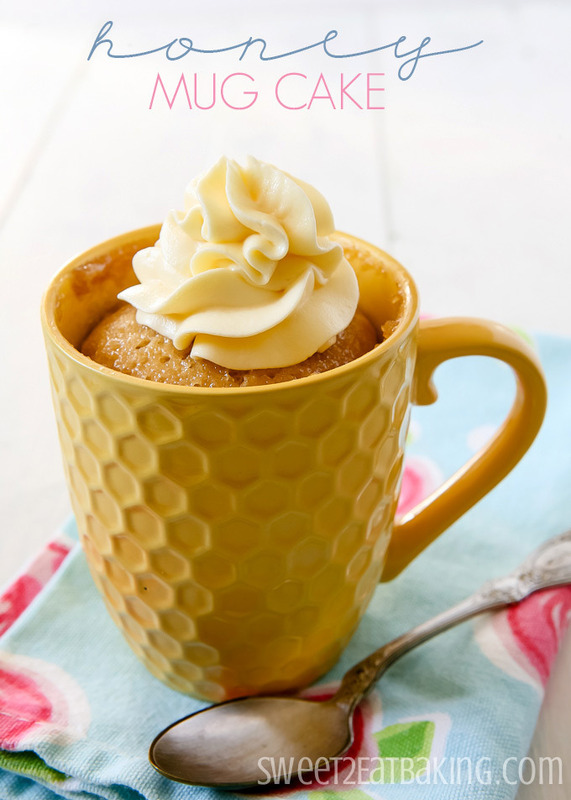 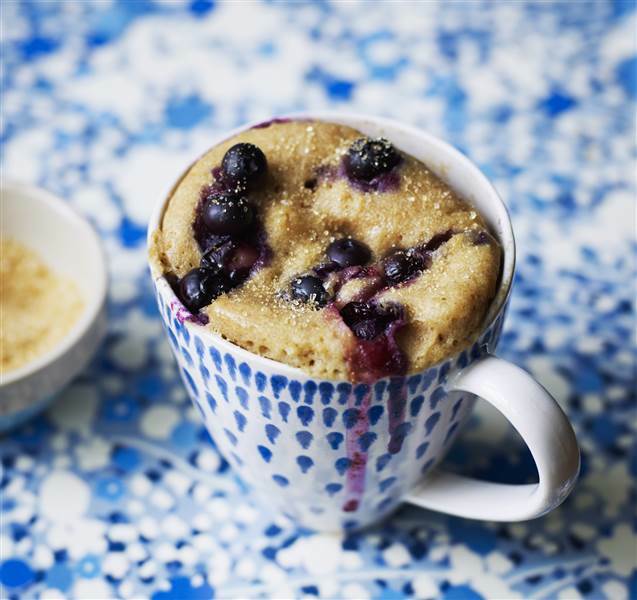 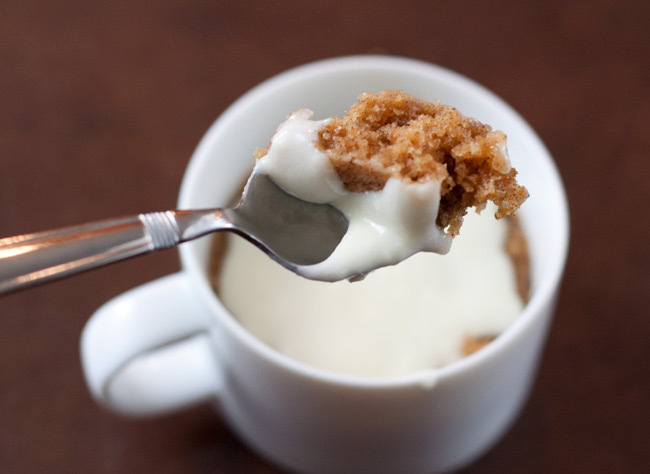 We’ve put together 17 delicious mug cake recipes for you to choose from. 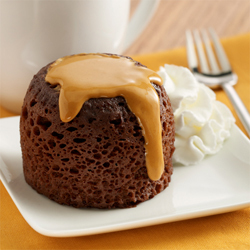 You don’t have to make an entire cake to enjoy dessert tonight. 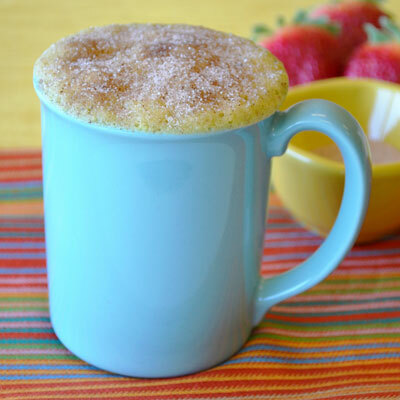 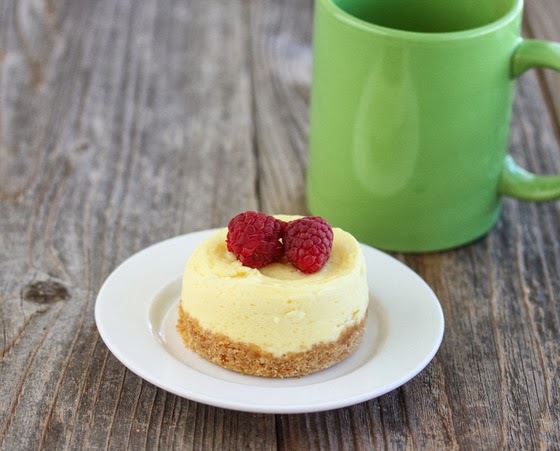 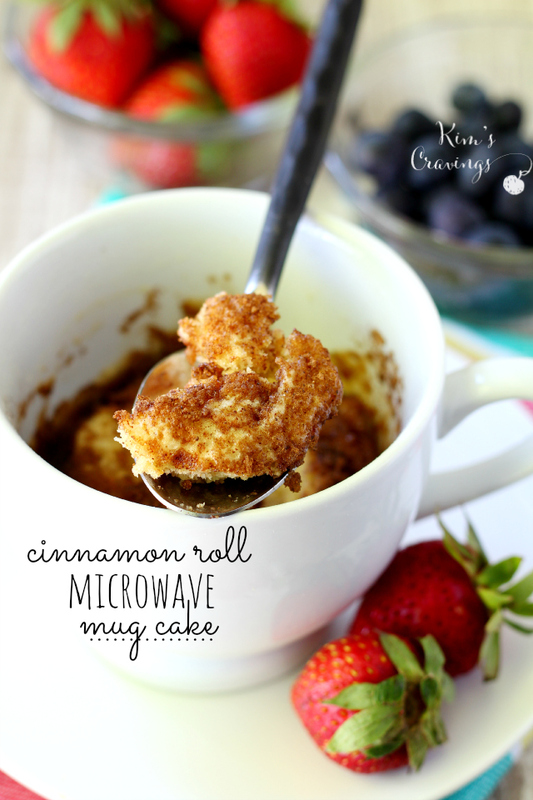 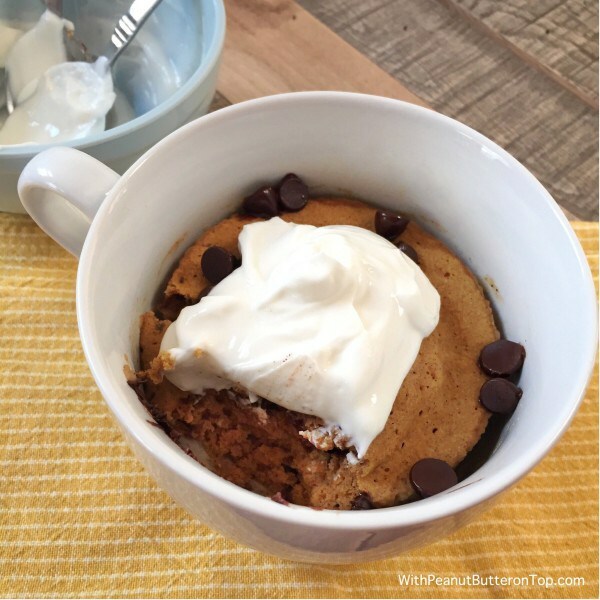 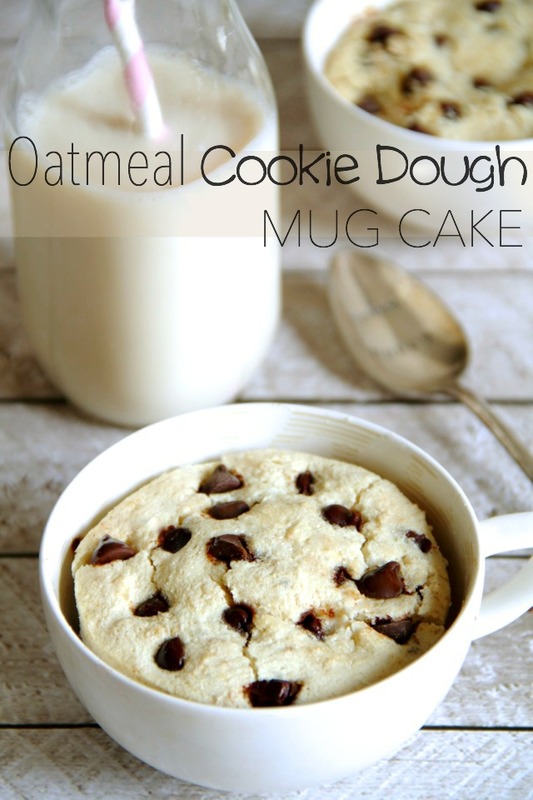 Make your favorite sweets in the microwave with these delicious mug recipes.These recipes are so fast, so simple and SO tasty.